We brought nature into the house. 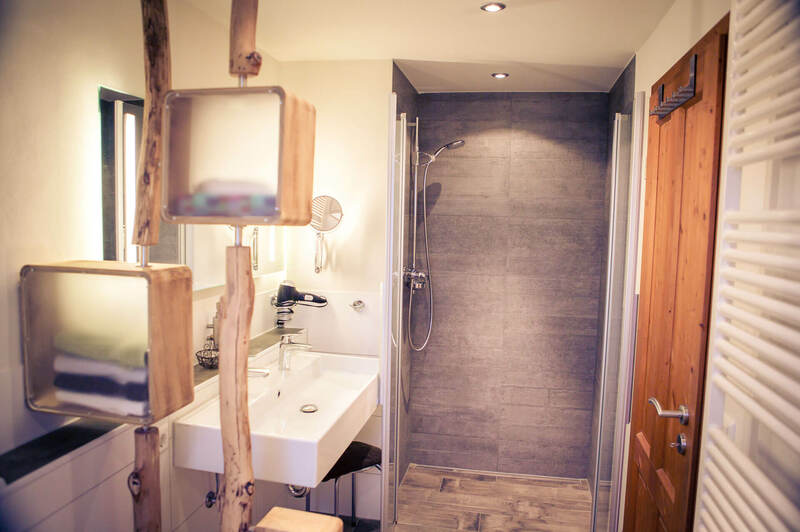 The walls are built from clay and straw, oiled natural plank flooring creates a special atmosphere and the solid wood furniture turn our 80 sqm ****holiday apartment into a “natural” experience. The rooms are spacious and modern and equipped with a love for detail. 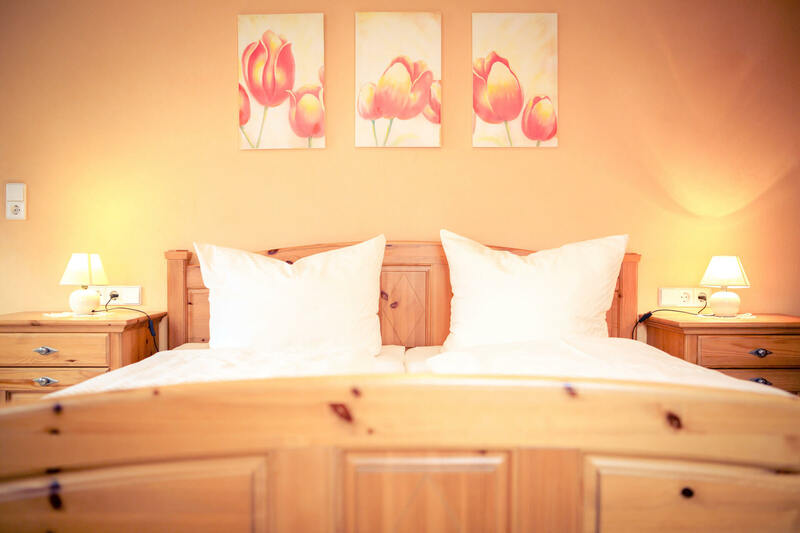 Our two bedrooms (one with a double bed and one with a double bed plus extra bed) are equipped with solid wood furniture. It’s suitable for max. 5 adults and two children. A baby cot including bedding can be provided as needed. A large, fully equipped kitchen with dishwasher, stove, baking oven and microwave provide every convenience and make cooking a pleasure during your vacation. 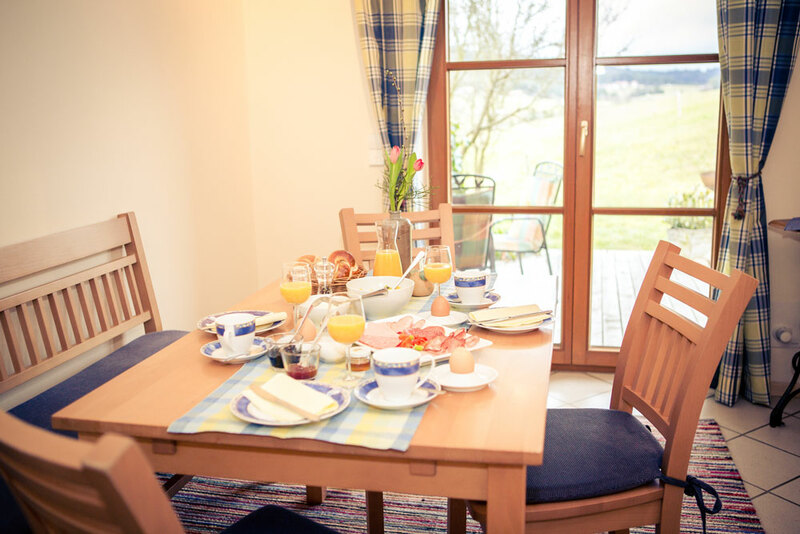 The adjacent homely dining area offers a view across the Sulzbach valley. 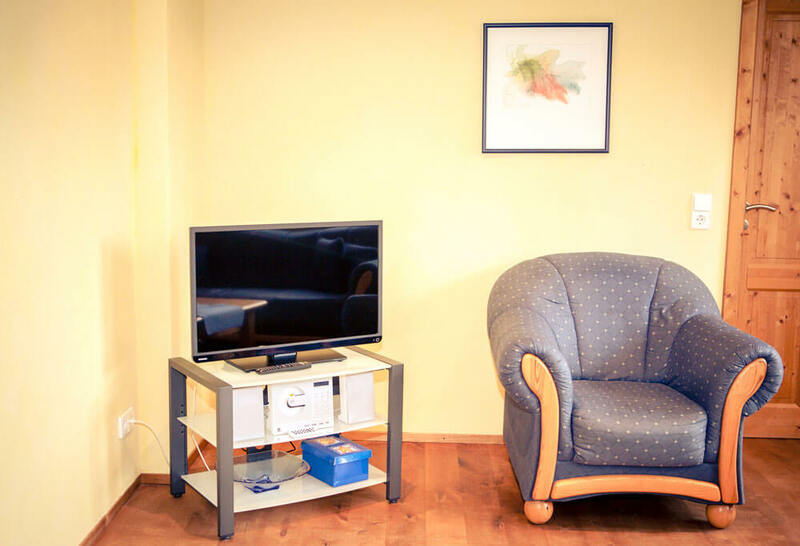 In addition, a cozy living room with satellite TV and CD player awaits you, and the couch is easily convertible into a comfortable sleeping place for up to two children. And when it gets cold outside, enjoy the wonderful radiating warmth of our wall heating in the living room – it’s almost like a tile stove! The large terrace is directly accessible from the dining area. It’s covered and equipped with garden furniture and barbeque. 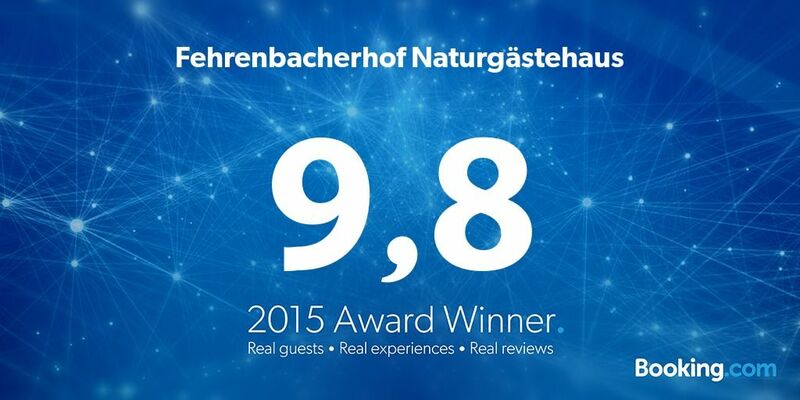 Here you can enjoy beautiful sunsets over the Sulzbach valley. When have you last soaked in a bathtub? Our modern bathroom with shower and bathtub makes sure you have relaxing and fresh vacation days. Please note that smoking is not permitted in the holiday apartment, and we can’t admit pets. 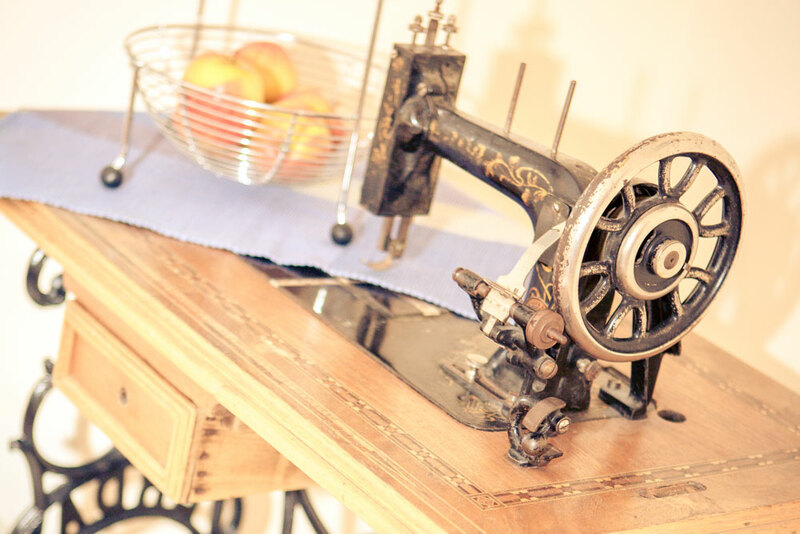 Our rates include overnight stay in our 4 star holiday apartment and are inclusive of final cleaning and utilities. 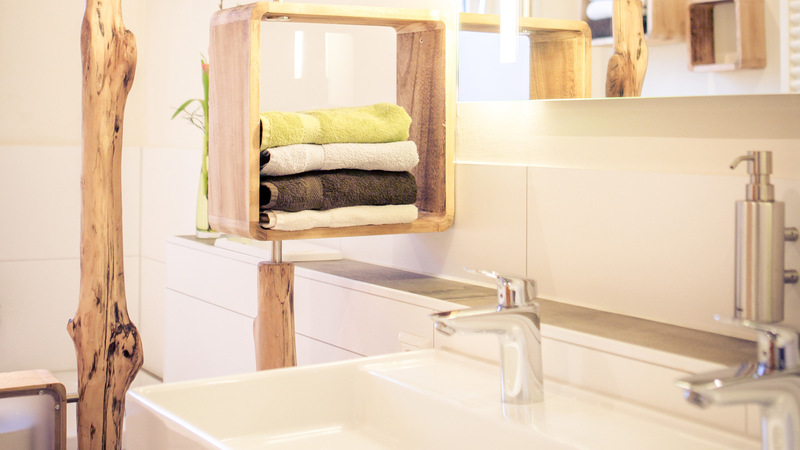 Naturally, bed linen is included, and we provide hand towels and bath towels. Please bring along your own pool towels if required. A travel baby cot including bedding can be provided (one time charge 10 €). Rates above are valid from three nights. 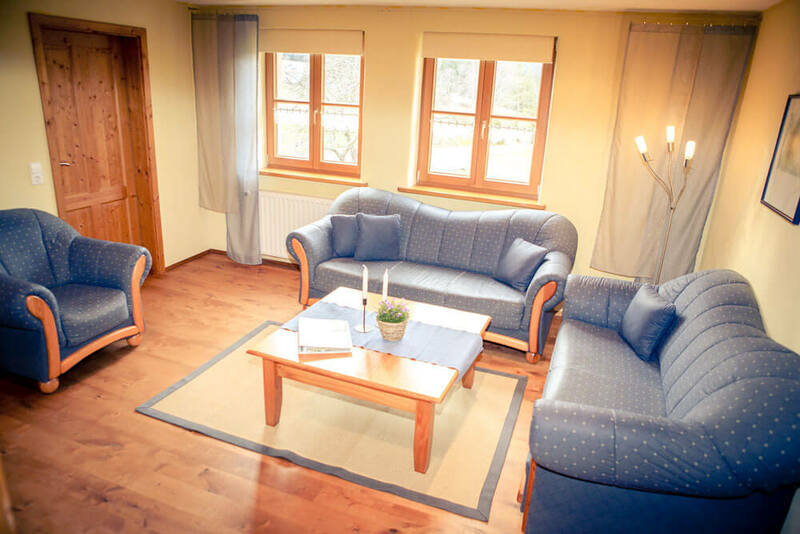 For shorter stays we charge a final cleaning rate of 20 – 40 € depending on the number of persons. Would you enjoy a savory Black Forest breakfast for a change? Let us spoil you! 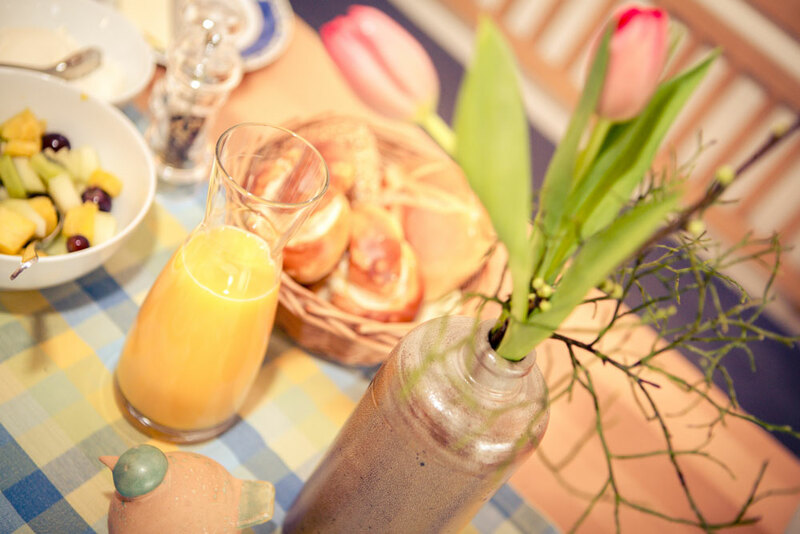 Upon request, we serve you a rich and tasty breakfast with coffee or tea, fresh eggs from our chickens, homemade jam, local Sulzbach honey, Black Forest ham, Lauterbach salami and regional cheese.